Forum Energy Technologies, Inc. has delivered a Remotely Operated Vehicle (ROV) to ESEA Submarine AS to perform a variety of offshore roles, including inspection, survey and salvage work. The powerful and compact Sub-Atlantic™ Mojave will also be used by ESEA Submarine’s sister company, ESEA Marine AS, which has customers that include fish farms, port authorities and insurance companies. 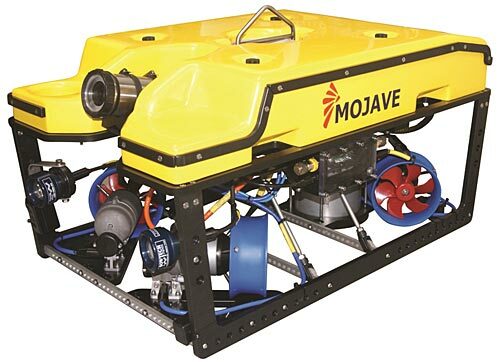 In addition, the Mojave will play a training role in helping ROV pilots to develop their skills. ESEA Submarine AS was established during 2016 by Mr Stranden, an industry veteran with more than 30 years’ experience of working with ROVs. Tags: ESEA Marine AS, Forum Energy Technologies Inc.